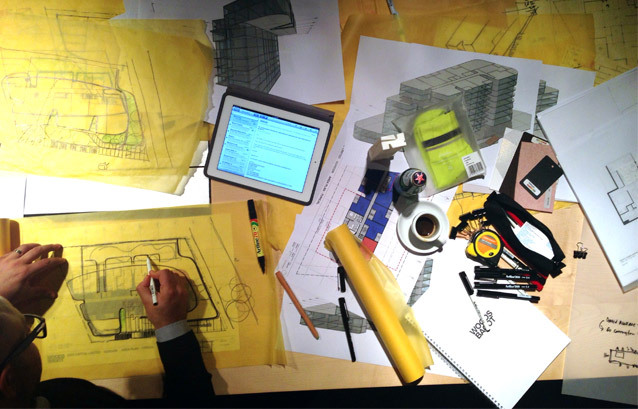 Our next SID Insider and Design Hunter is Domenic Alvaro, Design Principal at Woods Bagot. We talk cycling, homemade sugo, and power boats, and check out his desk. Your latest project: Bourke Street apartment development and Residence for the Ambassador of Kuwait in Canberra. What does the term ‘Design Hunter’ mean to you? Design Hunter. 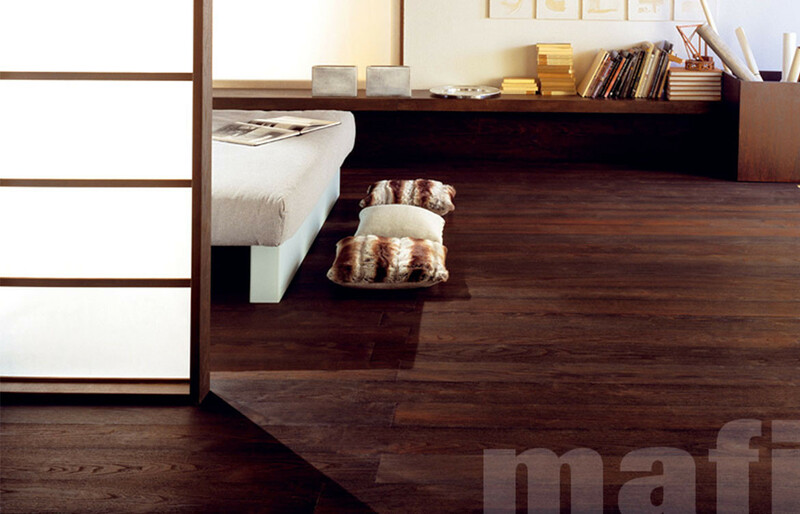 That continual quest for new and exciting evolutions of all things design including experiential not just product. 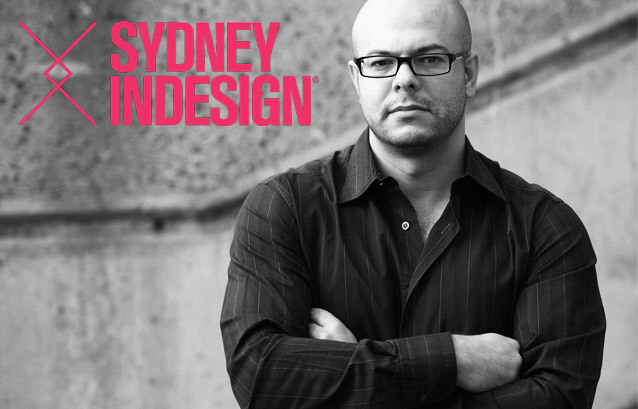 From high profile designers to trendsetting design hunters, the SID Insiders will be leading the Sydney Indesign experience by lending us their eyes and ears, sharing their thoughts on Sydney Indesign and giving a personal insight into their own design journeys. 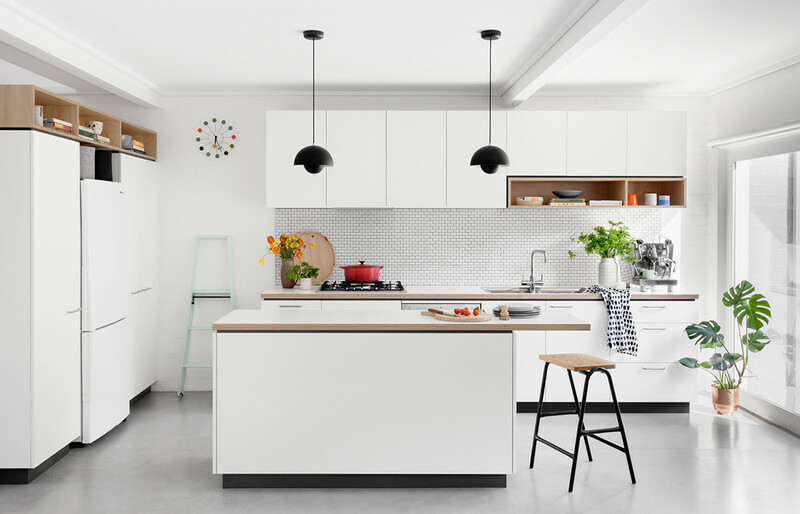 From their approach to Sydney, favourite haunts and city tips, right down to how they navigate their lives, make sure to follow their Twitter, Instagram andFacebook pages as they share their own experience of Sydney Indesign.